As a restaurant, you are competing for clients with other establishments in the vicinity that also serve food. More so, you are competing against eateries that serve food similar to yours. 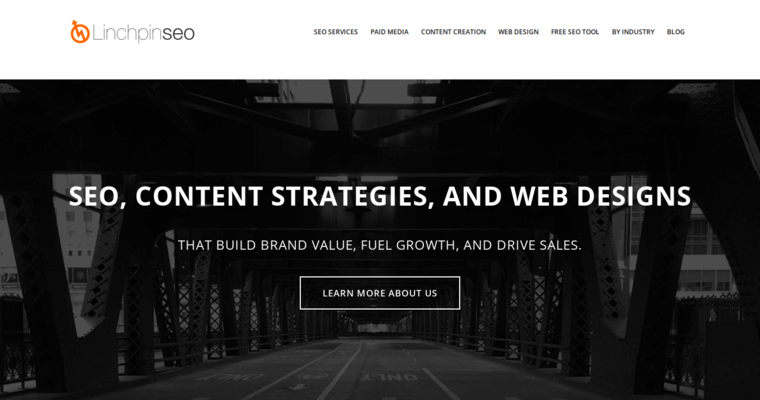 One way to separate your place from others is to develop an optimized online presence. 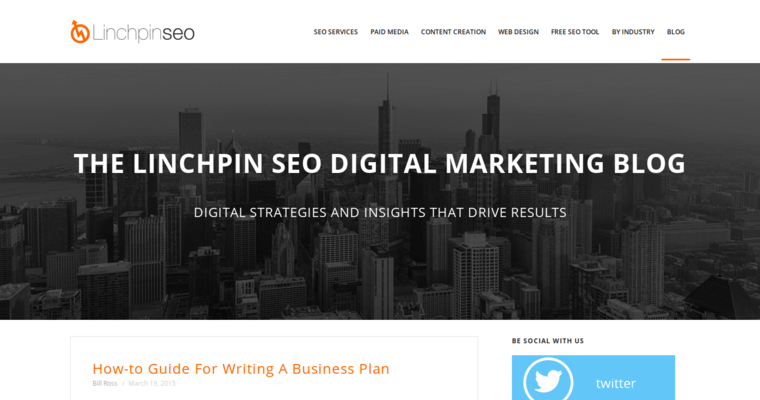 Linchpin SEO has been delivering notable search engine optimization to a variety of clients, including those in the restaurant field. 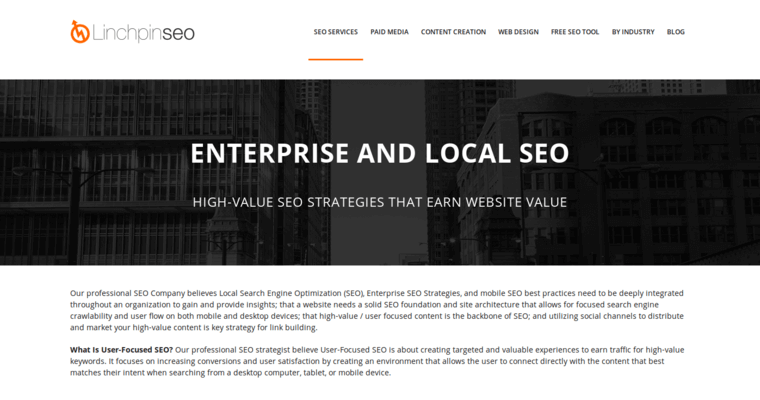 The firm's goal at Linchpin SEO is to gain a top spot in the search engine rankings, develop an organic online reach and increase online conversions. For restaurants that only have one location, the team focuses on local SEO and Google Maps. If you require a wider reach, the strategy will be adjusted, accordingly. Analytic strategies will also be employed, and the firm will determine if traffic recovery measures need to be incorporated, too. SEO services from Linchpin SEO help your restaurant further succeed.